We can’t wait to see what unrolls on Buying Blind! Would you hand over your entire life savings to complete strangers? 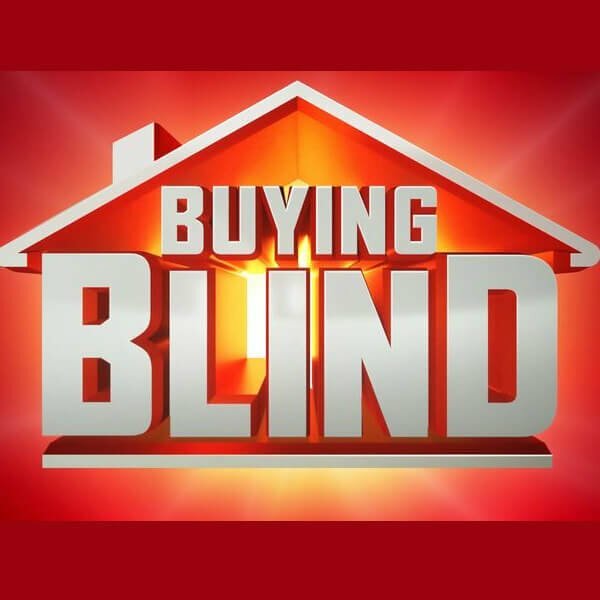 Tune in each Tuesday night at 7.30pm on Channel 9 as six couples do just that on the new high-risk property series Buying Blind, which follows them on the biggest journey of their lives to find a dream home. Each week one couple will sign over their life savings to three experts who make the crucial decisions of finding, purchasing, and renovating a property that meets their expectations. The dream team of experts are award-winning interior designer, television personality and author, Shaynna Blaze; buyer’s agent, Rich Harvey; and builder and architect, Marshal Keen.